At Heartland we believe in the Holistic approach to health and vitality. Your mind, body, and spirit all play a role in your quality of life. By examining your current lifestyle, you can make the changes necessary for great health. Although supplements, diet, and exercise are necessary for maintaining good health, so are your attitude and commitment. 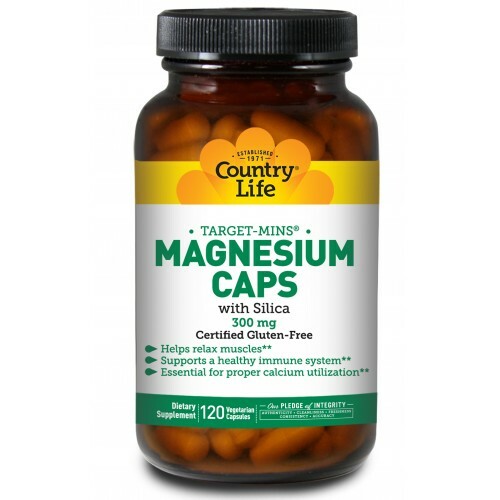 Magnesium 300 mg. (as magnesium oxide, aspartate, taurinate, citrate, alpha-ketoglutarate). Other Ingredients: Cellulose, l-leucine, (silica 3mg).